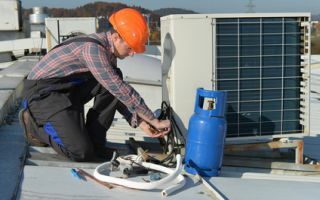 At Precision HVAC, our Saugerties air conditioning contractors provide a full line of air conditioning services to local residents and businesses. 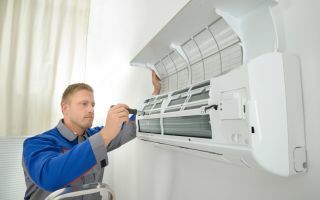 Our professionals have the knowledge, skill, and experience necessary to install, repair, maintain, and replace your air conditioning system. 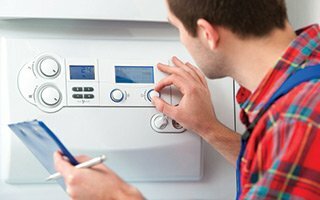 We are adept at both routine maintenance and emergency repair needs. Call Precision HVAC today if you need to hire a professionally licensed air conditioning contractor in Saugerties. Our polite and knowledgeable staff would be glad to take your call and to answer any questions that you may have. We can schedule your appointment today. If you are looking for a way to revolutionize how you keep your home or business comfortable, you should give serious considerations to ductless mini split systems. 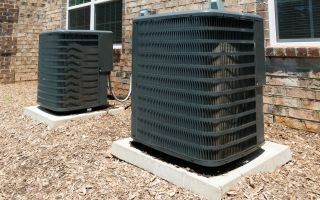 These devices provide a number of amazing benefits when compared to traditional forced-air heating and air conditioning systems. At Precision HVAC, our Saugerties heating and air conditioning contractors are here to help you with this project. We proudly install, repair, and maintain mini split heat pumps for both local residents and businesses. 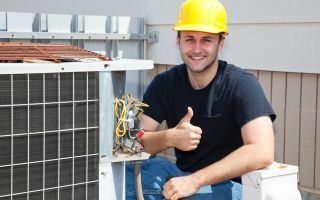 If you need professional air conditioning services, please call our Saugerties Air Conditioning Contractors at 845-399-0669 or complete our online request form.